'S e baile beag faisg air Cill Mheàrnaig ann an Siorrachd Àir an Ear, ann an àird an iar-dheas Alba a tha ann an Cill Mhàrais (Beurla: Kilmaurs). ↑ “Cill Mhàrais/Kilmaurs”. Ainmean-Àite na h-Alba. Air a thogail 19mh dhen Fhaoilleach 2018. ↑ “Kilmaurs”. Rèile na h-Alba. Air a thogail 19mh dhen Fhaoilleach 2018. 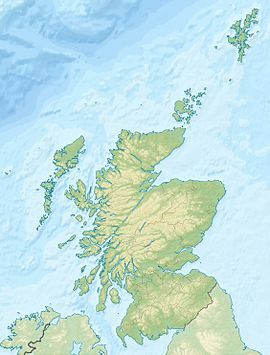 Air a tharraing à "https://gd.wikipedia.org/w/index.php?title=Cill_Mhàrais&oldid=540771"
Chaidh an duilleag seo a dheasachadh 19 dhen Fhaoilleach 2018 aig 21:33 turas mu dheireadh.